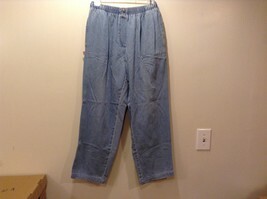 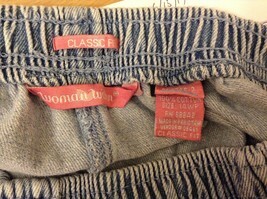 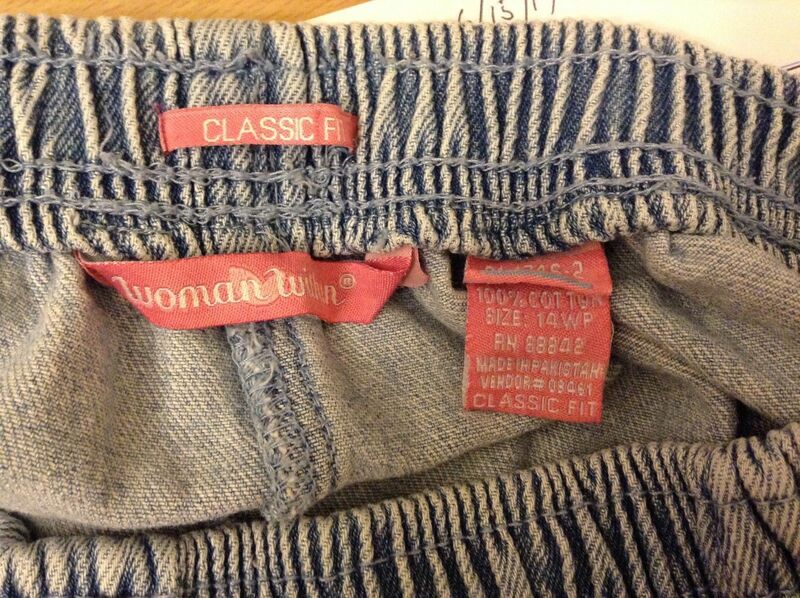 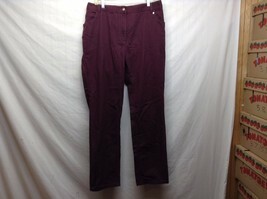 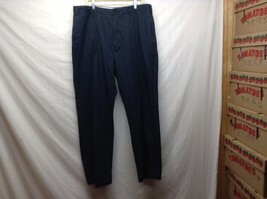 Ladies light blue, 'Classic Fit' causal pants by 'Woman Within' in good condition! 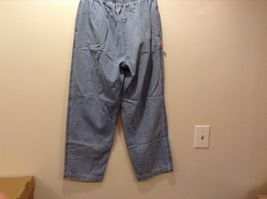 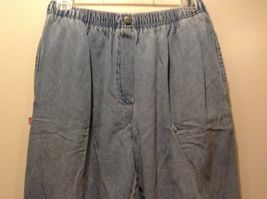 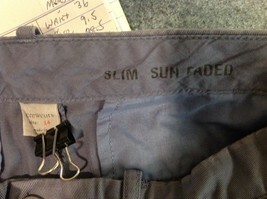 Pants have fake button with zipper in front, and elastic waistband. 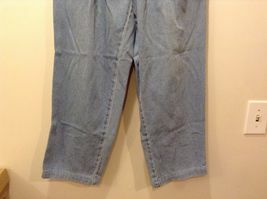 Material 100% cotton, size 14WP.